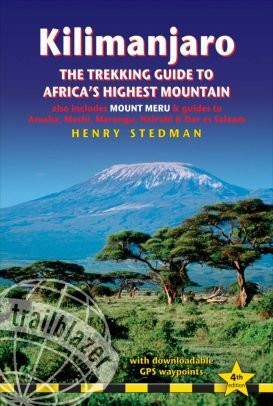 Arusha National Park with it’s spectacular features; the Momela Lakes, Ngurodoto Crater and Mount Meru, the second highest peak in Tanzania as a scenic backdrop. On clear days magnificent views of Mount Kilimanjaro can be seen from almost any part of the park. The park is is perfect for a day trip, famous for its 400 species of birdlife, including the pelicans and flamingos. Animals frequently seen in the park are black and white colobus monkey baboon, elephant, buffalo, giraffe, hippo, zebra and a wide range of antelope species. The reptiles include tortoises, geckos, lizards, monitor lizards, and different kinds of snakes.